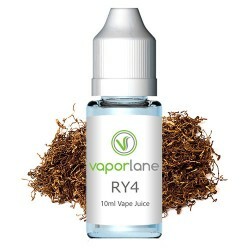 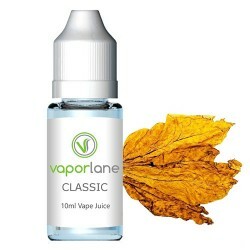 Vaporlanes's USA Red Tobacco Flavored E-juice. 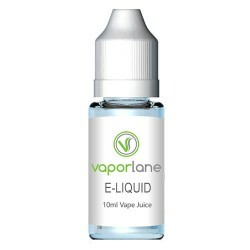 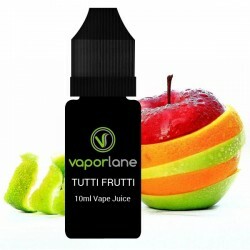 Manufactured in the USA and available in 10ml and 30ml bottles of zero, medium or high strength nicotine. 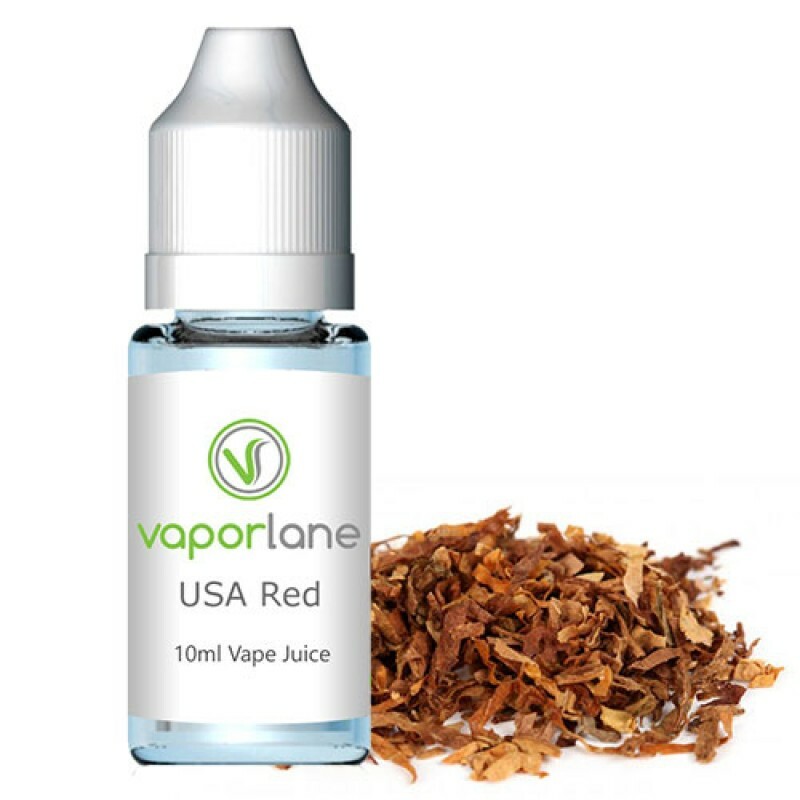 You’ll love our USA Red Tobacco flavored e-liquid with its full-bodied American tobacco taste. 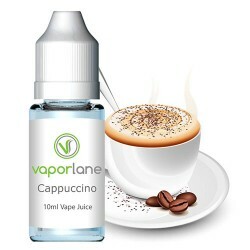 It offers a smooth, rich aroma with just a slight hint of sweetness. 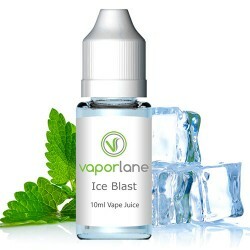 Guaranteed to please those who are serious about vaping!